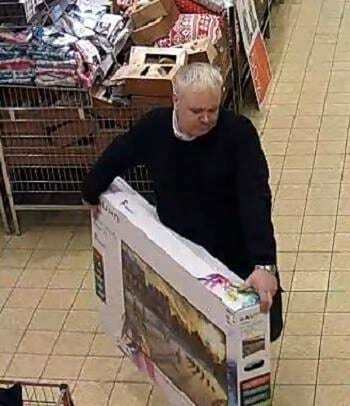 Police are looking for a man who managed to swindle a £329.99 refund on a TV that he picked up from the shop floor just moments before. 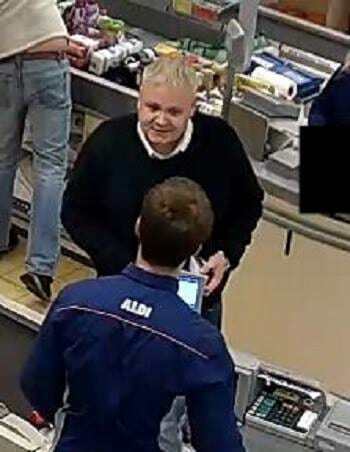 CCTV captured the man walking into an Aldi store in Lincoln on January 2 where he picked up a TV, carried it to the till and proceeded to ask for a refund. Officers said the man then went to speak with the manager, shook his hand and returned to the cashier, who believed permission had been given for a refund. The man received £329.99 for the TV without giving a receipt and left the store. Lincolnshire Police have since released CCTV images of the incident on their official Facebook page in the hope of tracking him down. If you recognise this person, police would like you to call 101 quoting incident 324 of January 2. If you know this person and would rather stay anonymous, call Crimestoppers on 0800 555111.